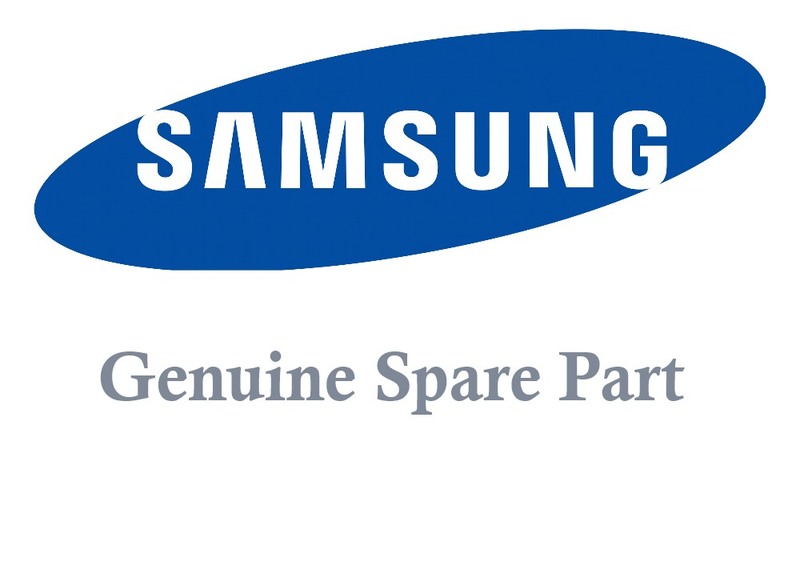 Samsung commercial microwave switch module. 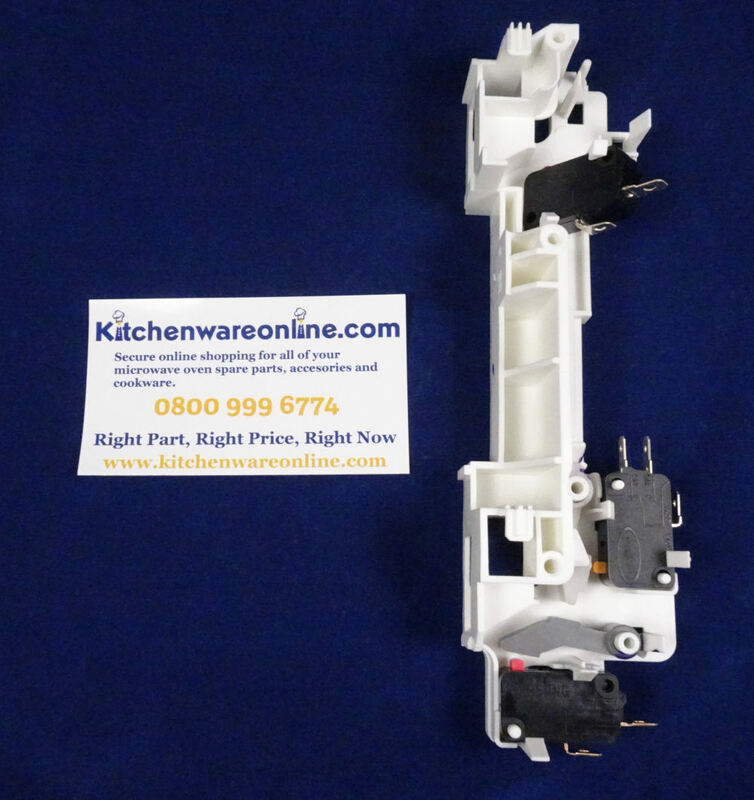 Switch module assembly for Samsung commercial microwave ovens. 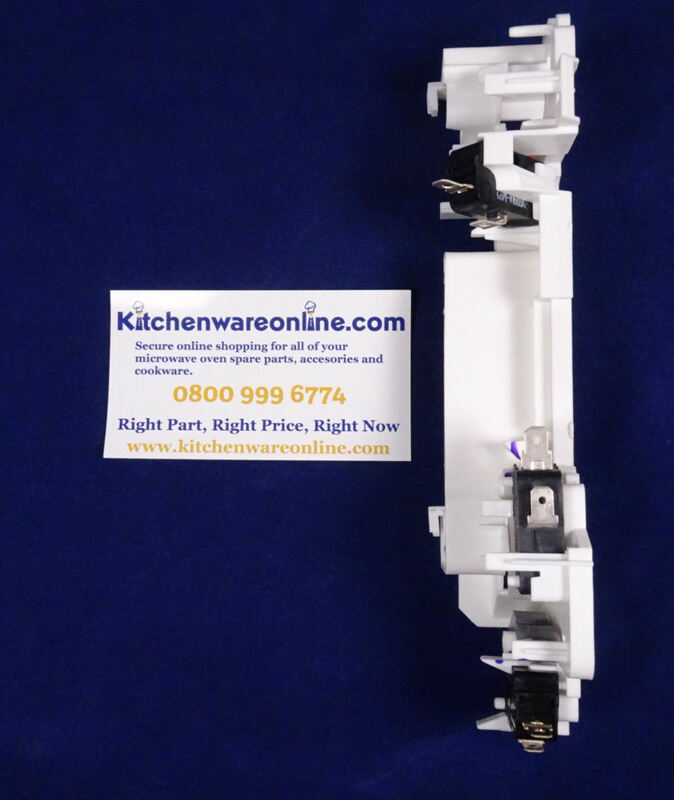 Complete switch module with all switches, springs and levers ready assembled.